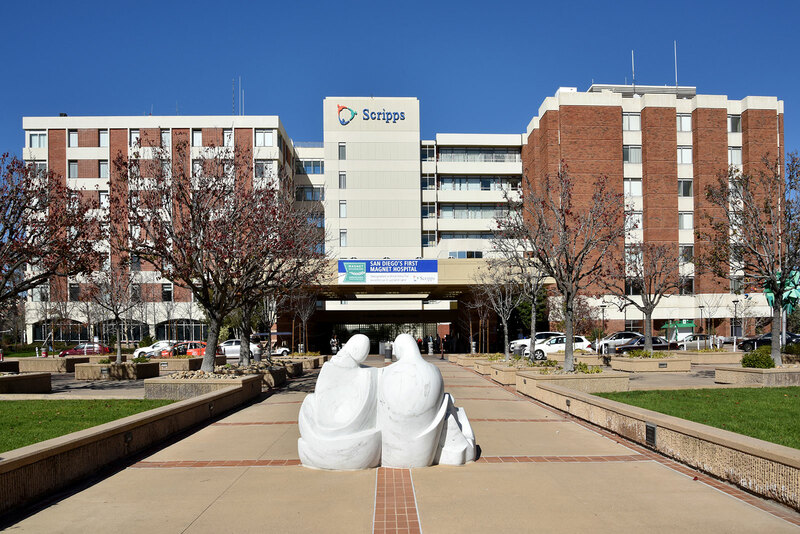 Our center is located in beautiful La Jolla in the Scripps Medical Office Building on the campus of Scripps Memorial Hospital in La Jolla. 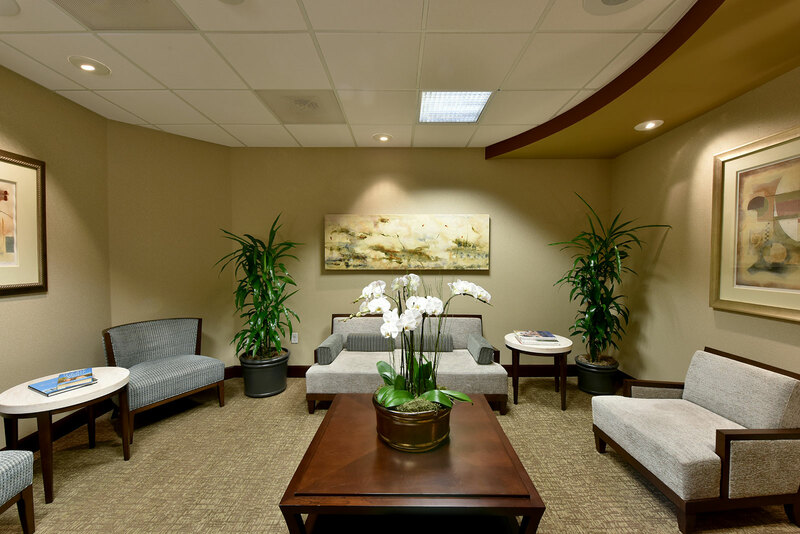 Our custom-designed surgical facility will invite you to relax in the privacy that only a retreat like Miller Cosmetic Surgery Center can provide. When you consider plastic, cosmetic, and reconstructive surgery, choose a surgeon who is board-certified, has a knowledgeable and caring staff, and operates in a surgical facility that offers you the privacy you deserve. Considered a top plastic surgeon in the area, Dr. Scott Miller meets with each patient to discuss their individual needs and tailor his approach to meet their expectations. 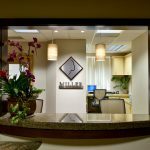 Your private consultation and discussion with Dr. Miller will answer all the questions you may have and keep you informed of the latest information regarding plastic, cosmetic, and reconstructive surgery. 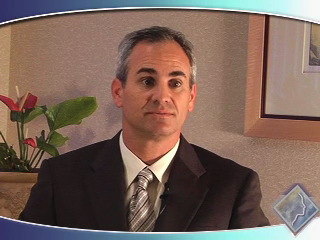 Dr. Miller is an exceptional listener as well as a highly skilled, caring, and approachable surgeon. Our knowledgeable staff works with great skill so our patients’ needs are met and every question is answered. Accommodations in the La Jolla area offer our patients another avenue for a relaxing experience. 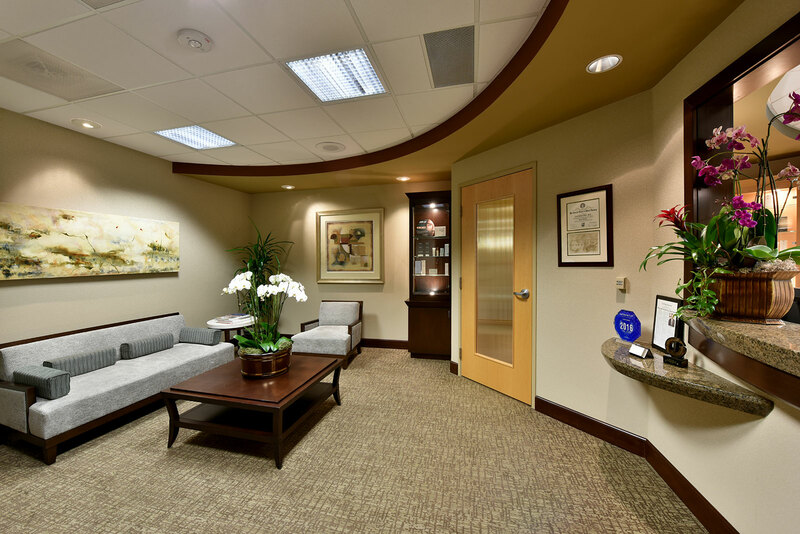 After your consultation with Dr. Miller, you will sit down with our Patient Coordinator in a private, serene environment to discuss all the logistics of scheduling your surgery and the details of your surgical fees. Our facility invites you to relax with our warm-toned interior, and beautiful lighting and art work. 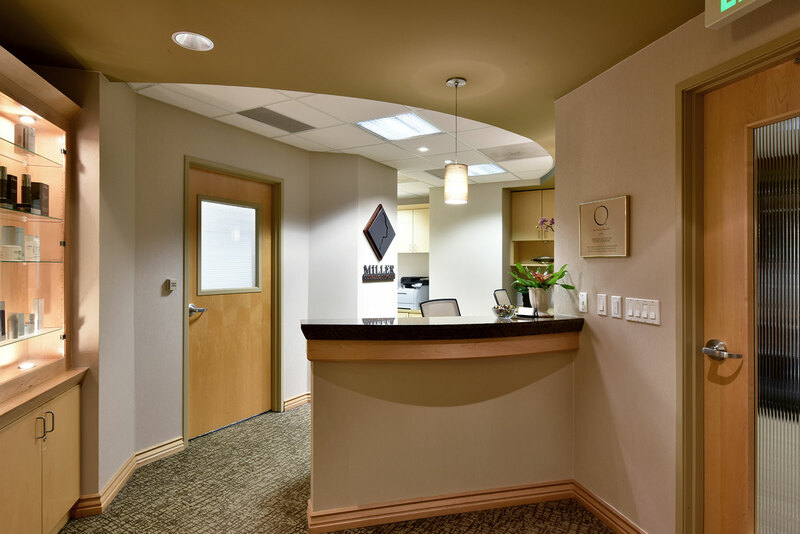 Our center features individual private exam rooms in which Dr. Miller will meet with you at your pre-operative and post-operative appointments. 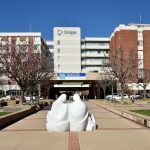 Our surgical suite includes an outpatient surgical operating room, accredited by the American Association for Accreditation of Ambulatory Surgery Facilities, Inc. (AAAASF). 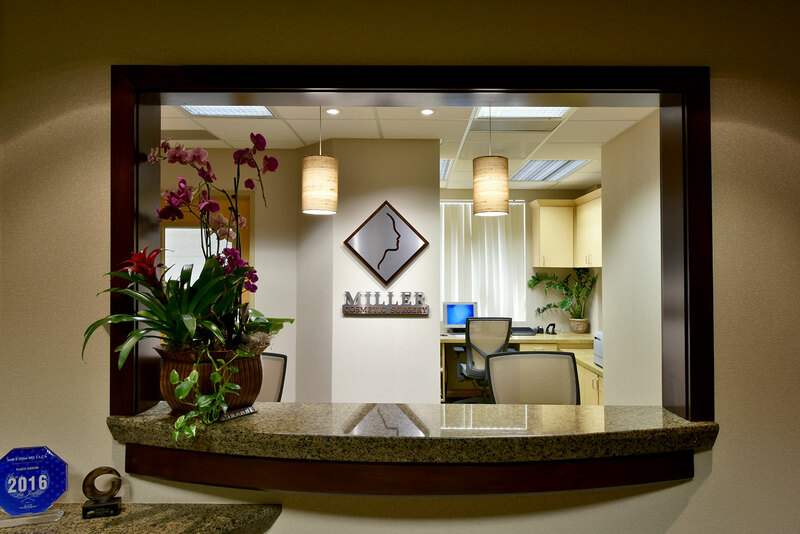 Patients can view our entire facility and feel confident in the utmost attention to detail and care we provide at Miller Cosmetic Surgery Center. 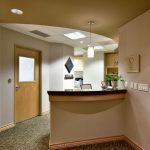 You will also meet the entire staff prior to your procedure and be well-informed of the before and after surgical care you will need.